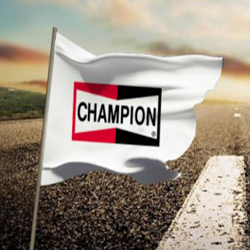 Champion® is part of the Federal-Mogul Motorparts division and for over 100 years the iconic brand has been a world leader in the manufacture of spark plugs for every kind of combustion engine. 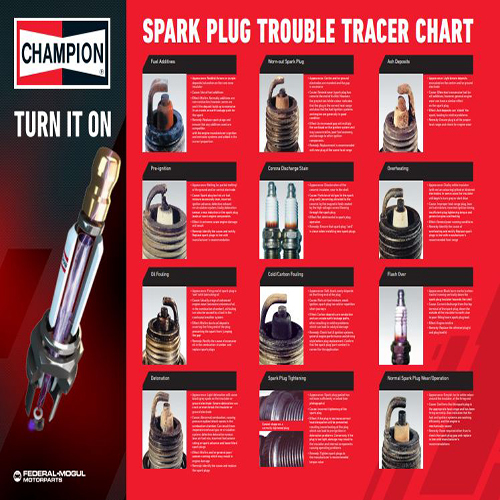 Champion engineers and manufactures spark plugs in an array of materials and designs, to provide a full offering of enhanced ignition and plug life from copper to Titanium. 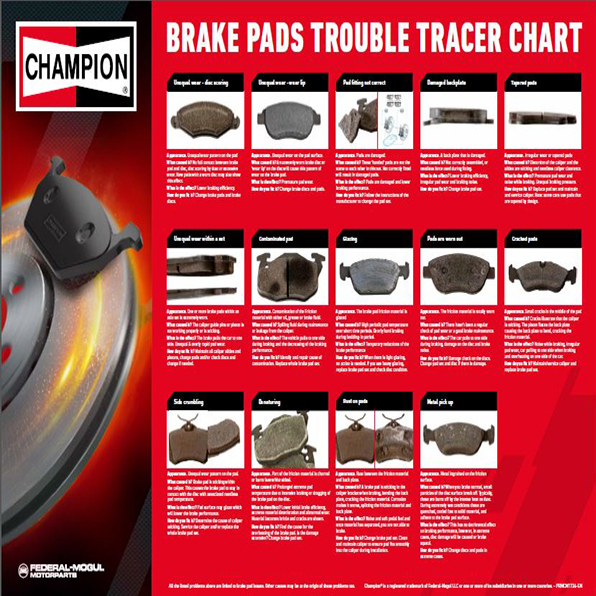 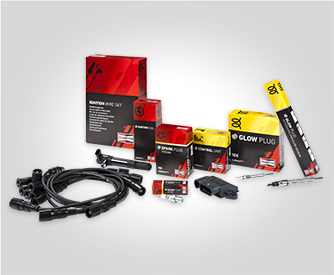 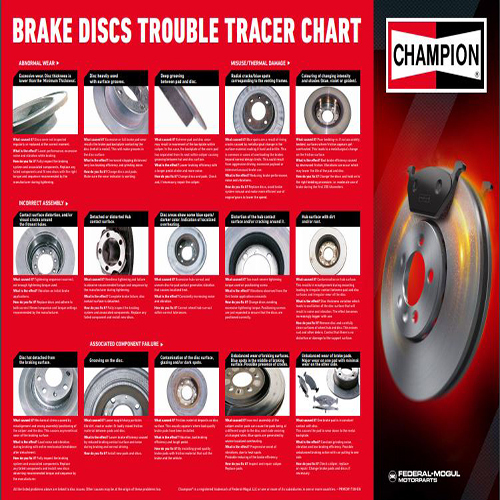 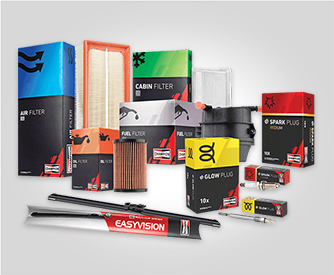 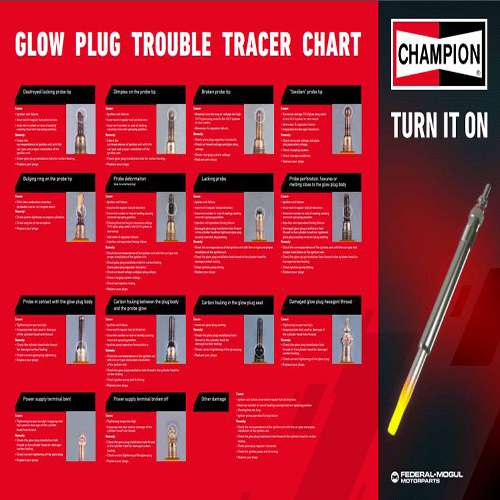 Champion’s product range also covers a variety of other automotive service parts, such as filters, wipers, lighting and other ignition products, such as glow plugs and ignition cables. 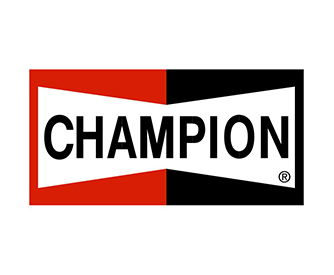 Rolman World is Authorised Distributor for Champion products in Dubai, the Middle East & Africa region.